From April 11th to the 16th, Builders Site Protection President Pat Mullen will be in San Diego meeting builders and visiting jobsites. 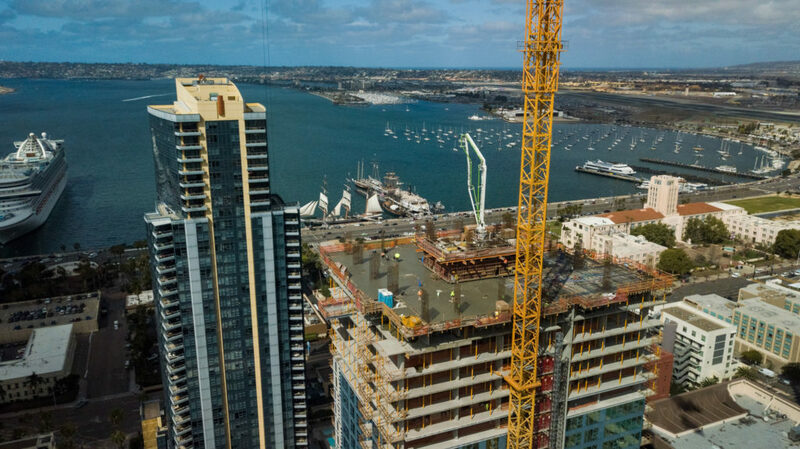 Since Builders Site Protection’s last outside sales visit to San Diego in October of last year, a number of new products have been added to our product line. Among them are Edge-Guard barrier panels and a wider array of hospital and negative air focused construction. This is a fantastic opportunity for commercial builders to learn more about surface protection products. Pat has a huge selection of samples and product information, so now is the time for commercial builders in San Diego to learn more about protecting their finishes.